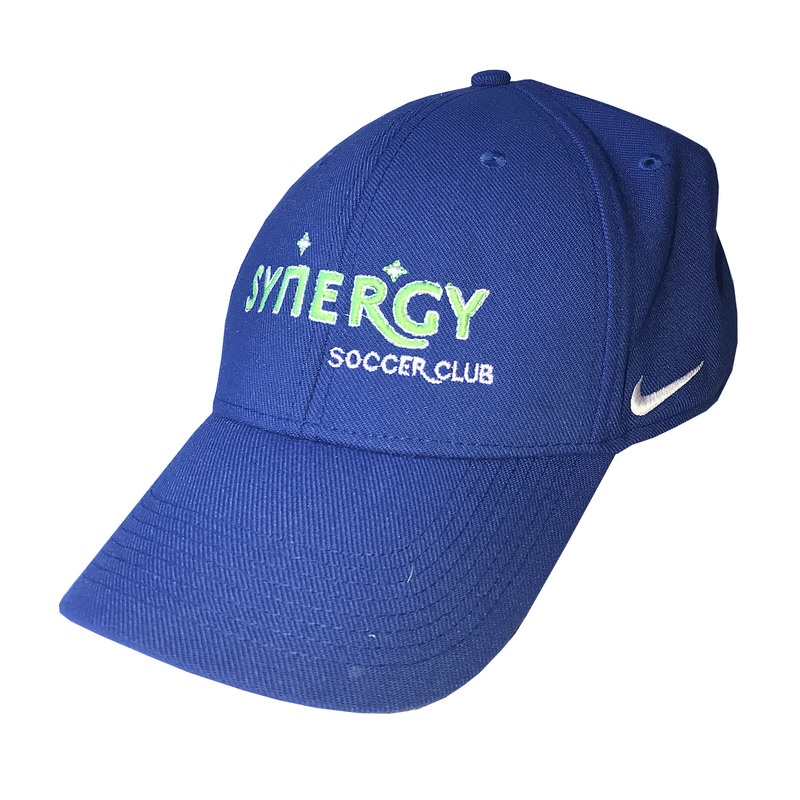 SYNERGY is an elite soccer club in the western suburbs of Chicago, dedicated to the physical and mental development of high-level youth soccer players in a fun and competitive environment. 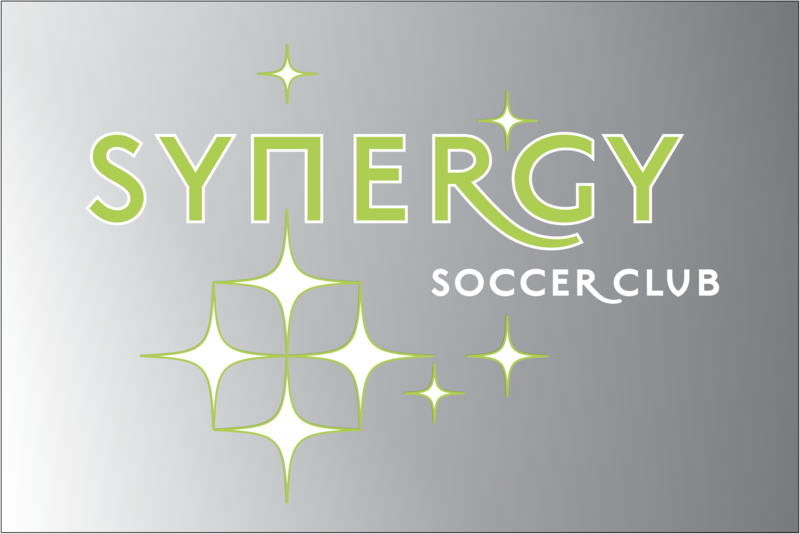 Synergy will once again be offering a clinic for young players ages 6-10 to develop their skills with professional coaching during the spring recreational season. For more details visit our Camps tab on our website. 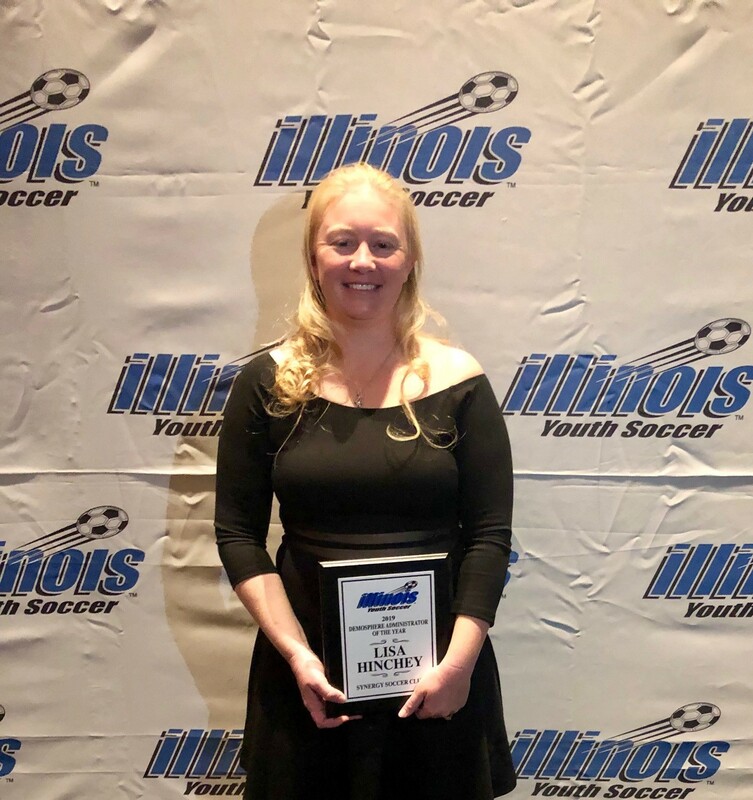 Lisa wins Illinois Youth Soccer Administrator of the Year Award! Huge congratulations to Lisa for winning the Administrator of the Year Award from the IYSA for the 2018 year. 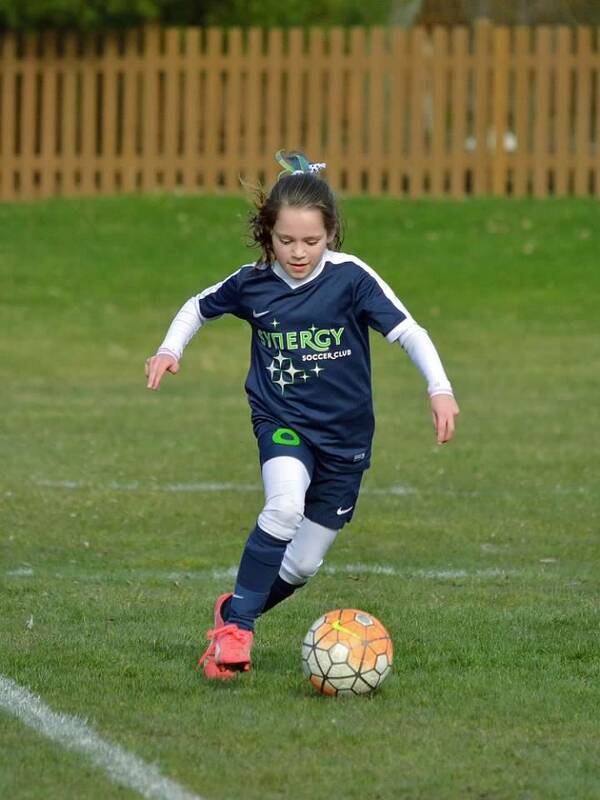 Lisa was recognized for her many years and countless hours of making the soccer experiences as organized and player friendly as possible! 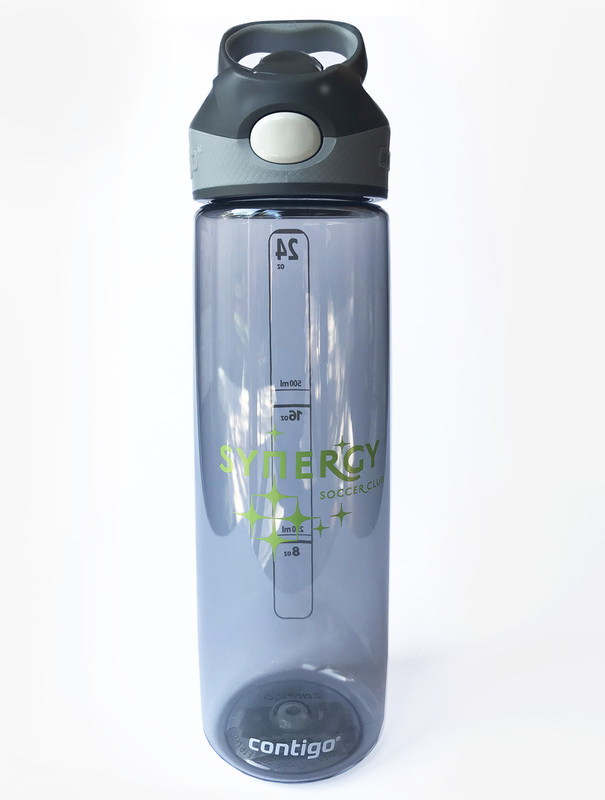 Synergy SC is very proud to call Lisa one of our own! 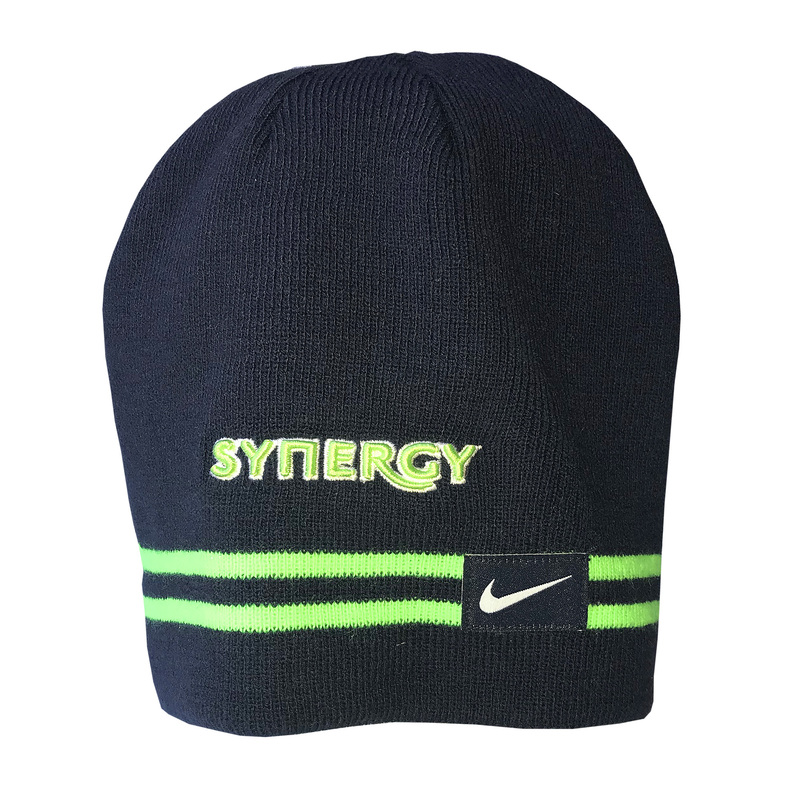 All players must pre-register for the tryout. 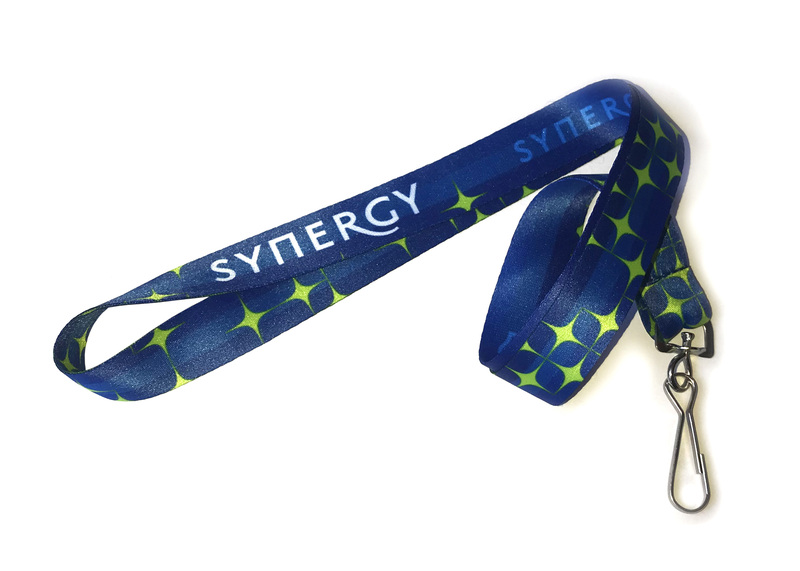 Schedules and locations can now be found on our website by clicking the button below. 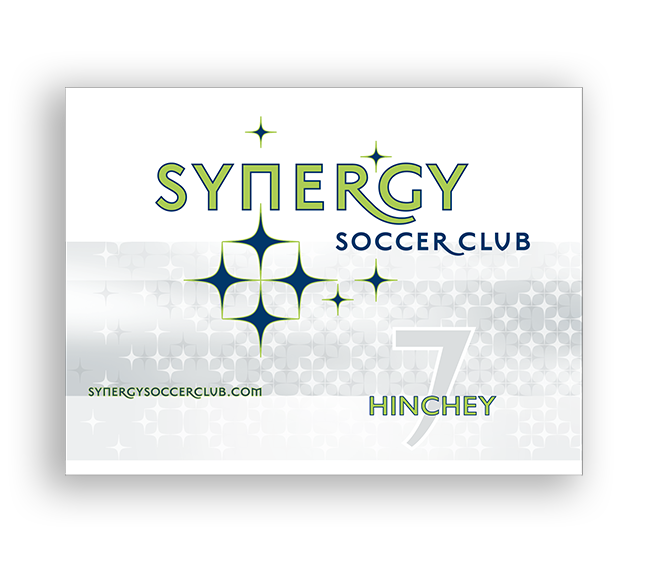 Synergy will once again be hosting Soccer Shots sessions during practices on Tuesdays during the spring for children ages 2-5. 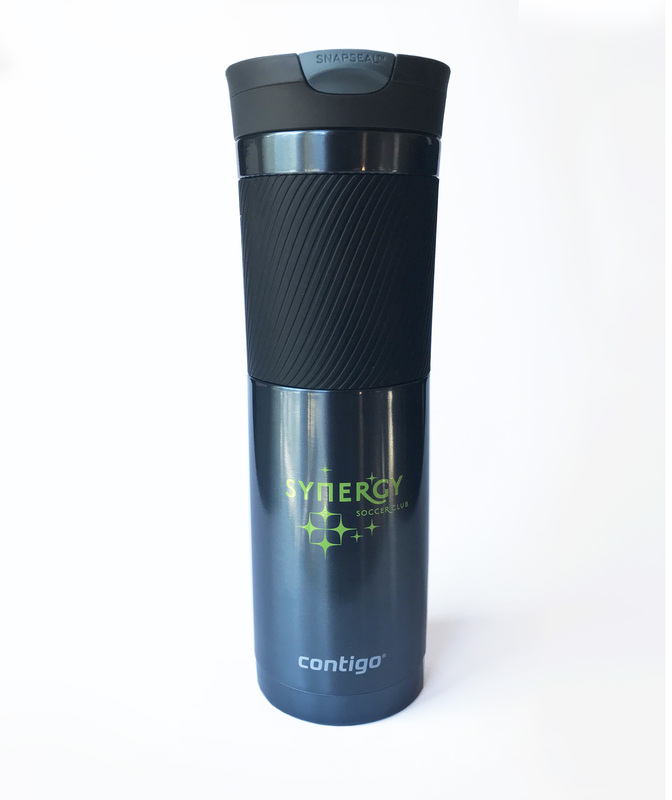 For more information, and to register, please visit the website below! 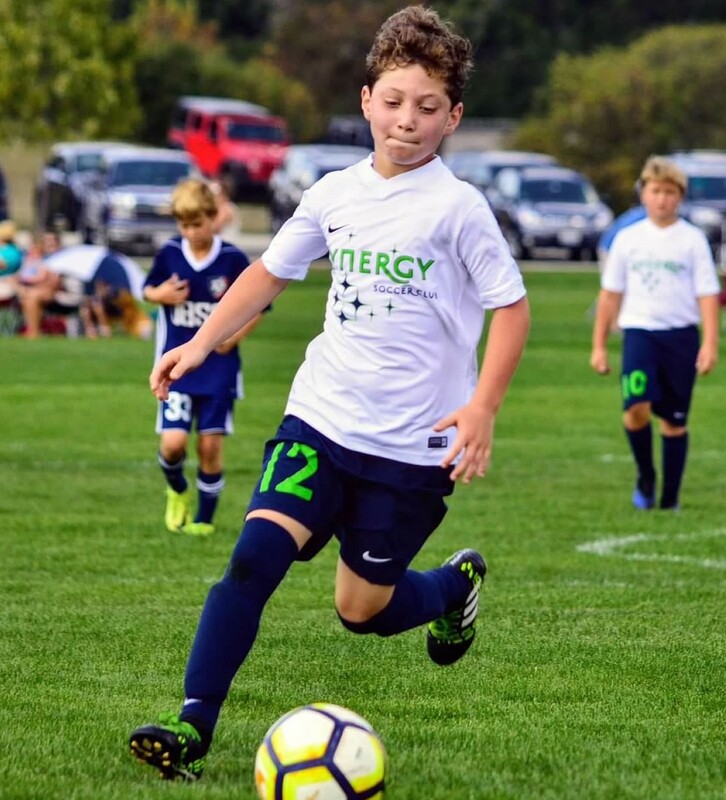 SYNERGY is an elite soccer club in the western suburbs of Chicago dedicated to the physical and mental development of high-level youth soccer players in a fun and competitve environment.